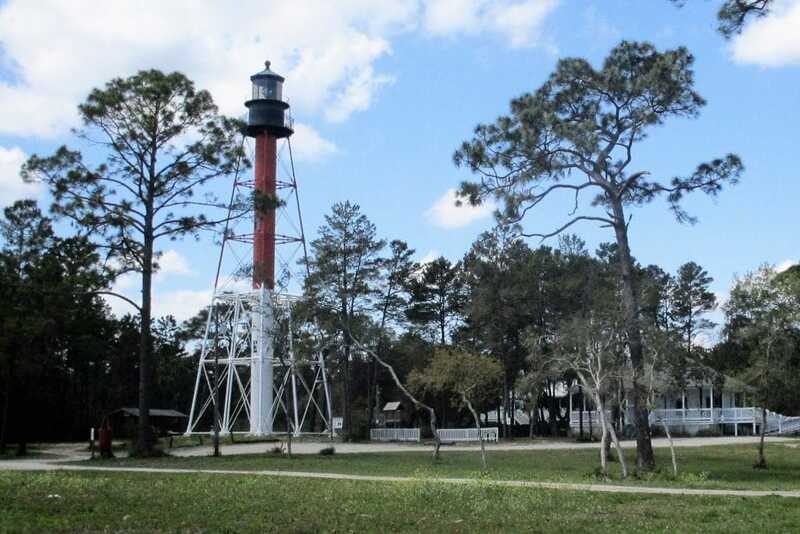 Climb the lighthouse, visit the museum & gift shop. Meet @ 12:00 in front of the Lighthouse. Bring a dish to share and BYOB. Afterwards, visit the Camp Gordon Johnston Museum on your way home.